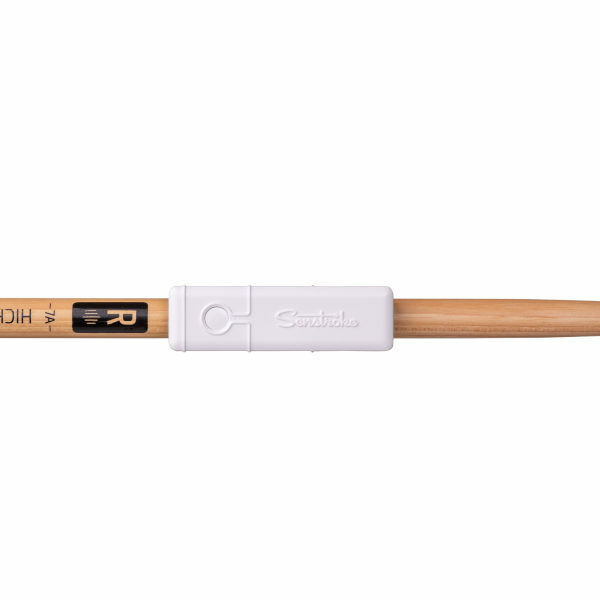 Senstroke is the first connected solution that will allow you to play drums, record and improve your drumming in any place. 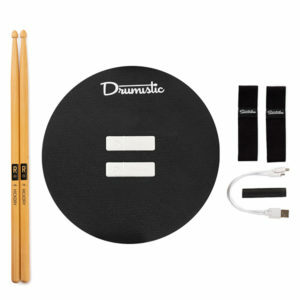 Thanks to a technology using Bluetooth, you just have to fix your sensors on the drumsticks, define your playing area, and play ! 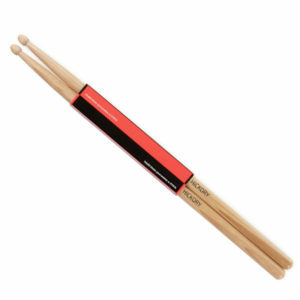 The Senstroke technology allows you to play on any surface : practice pad, real drums, pillow or even outside, your imagination is your only limit ! After setting the play area, the sensors connect to our free app. 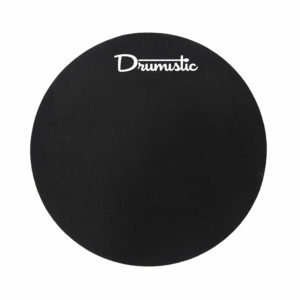 Each percussion is transformed into a MIDI note, allowing you to hear real drum sounds in real time … from your phone ! Since you can play on any surface, Senstroke allows you to manage different rebound levels in a realistic way. Everything has been designed to keep the same playing comfort of a real drum set. 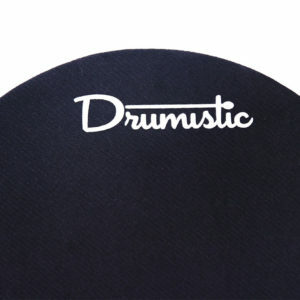 Furthermore, with our Practice Pads, you’ll enjoy superior bounce quality and noise reduction. 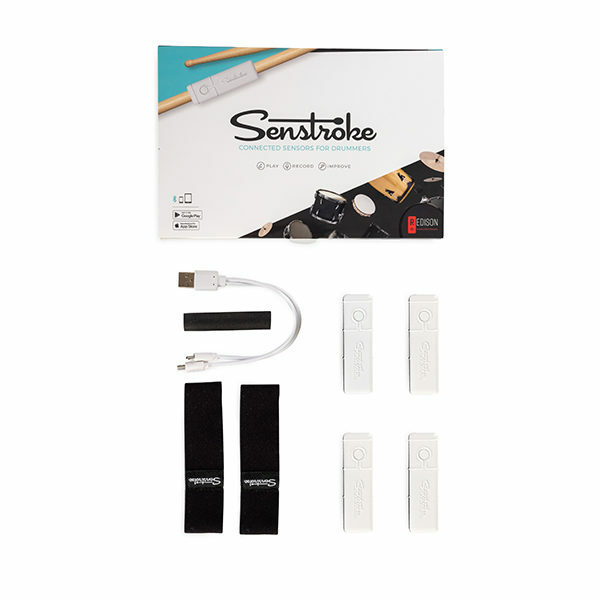 By using MIDI technology, Senstroke sensors make it easy to register. 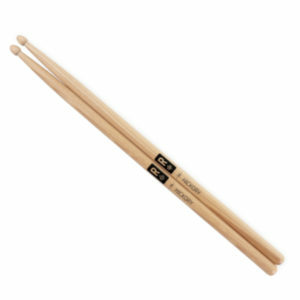 Just use your favorite MIDI compatible software, then record all your drumming sessions. Moreover, by fixing the sensors on an acoustic battery, it is possible to record without additional equipment ! 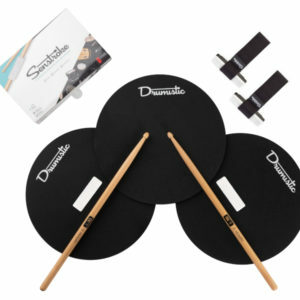 Senstroke allows you to learn the drums without having to buy a complete kit. 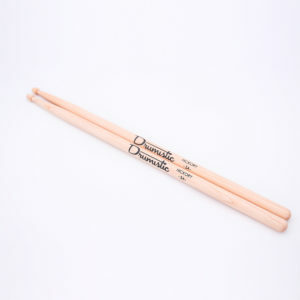 In order to play, just use the sensors attached to the drumsticks, and launch the application ! 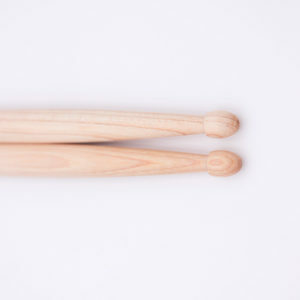 … and a perfect tool for experienced drummers. Because our technology allows precise rebound management, you can use it professionally and realistically. 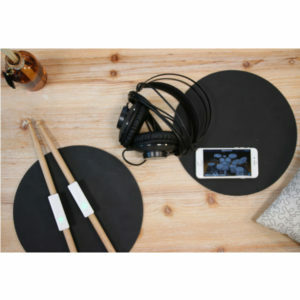 As a result, it is possible to record your sessions by playing on a real battery, electronic or acoustic. Follow and share your progress with the Senstroke app ! In addition to producing the drums sound, you can use a metronome, customize your kit and the sounds used, and many other features to come. Feel free to join us on social networks to share your progress with the Senstroke community ! We will not hesitate to put you in the spotlight and follow your recommendations. Therefore, we will be able to improve the project again and again.